Not sure which size to go for? Regular sale items can be returned for exchange or refund by online store credit only. 3 for USD $195 promos are not returnable for exchange or refund. Free* delivery on your order! 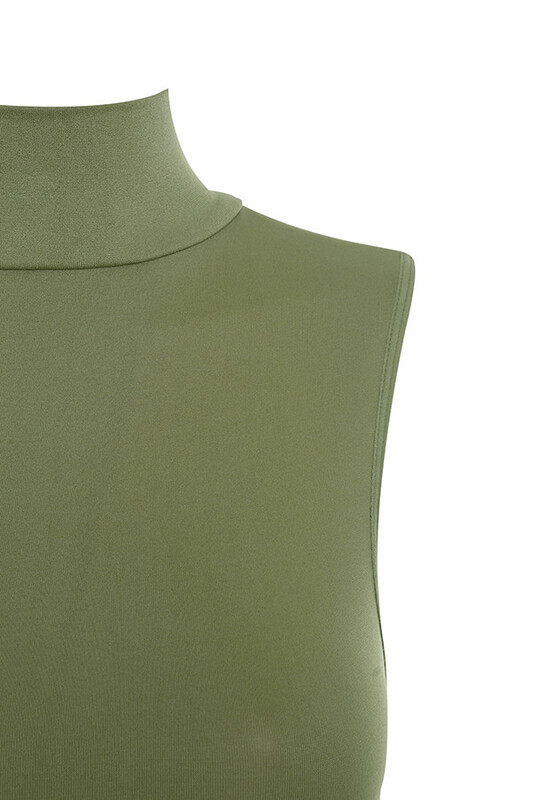 Luxury meets versatility with our amazing new smooth seamless knit range of wardrobe must-haves. 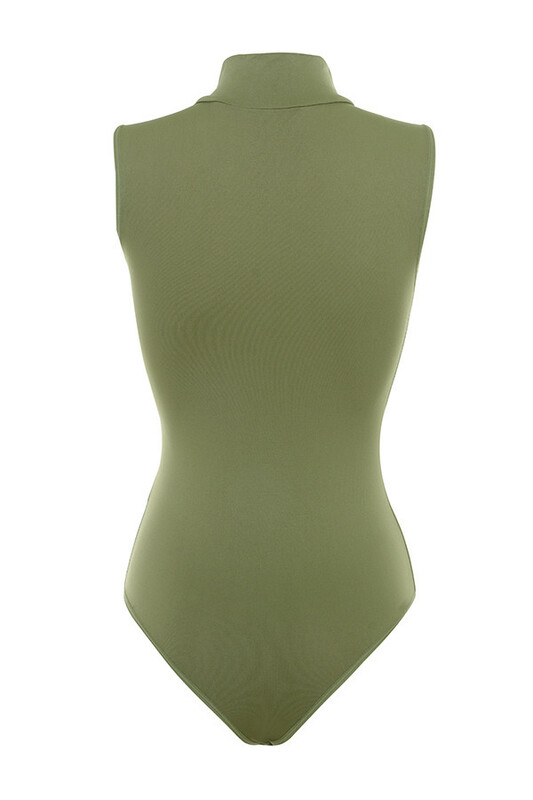 The 'Brea' bodysuit features a smooth seamless fit with a sleeveless high neck design. The thong cut is comfortable and ensures a smooth silhouette. 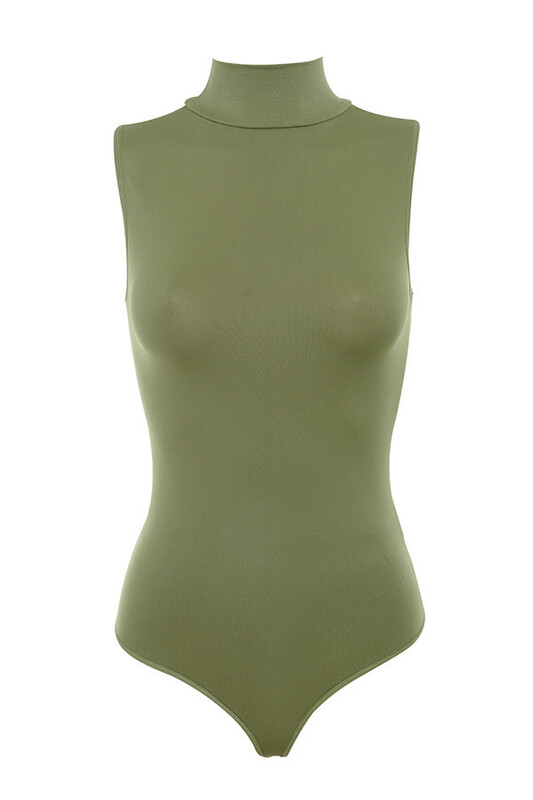 Mix and match with our other amazing seamless knit co-ordinates. Wear yours with our 'Shahla' skirts and 'Paris' pumps. Item runs true to our size chart and is cut to suit our size chart. 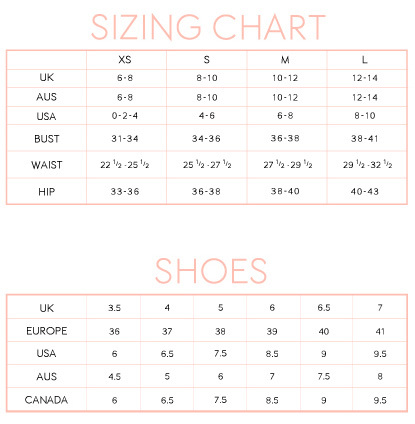 Please refer to our size chart for the best fit. Do not size up or down.